Leaked news the Amarey A900 will be open to sale in March 2019. 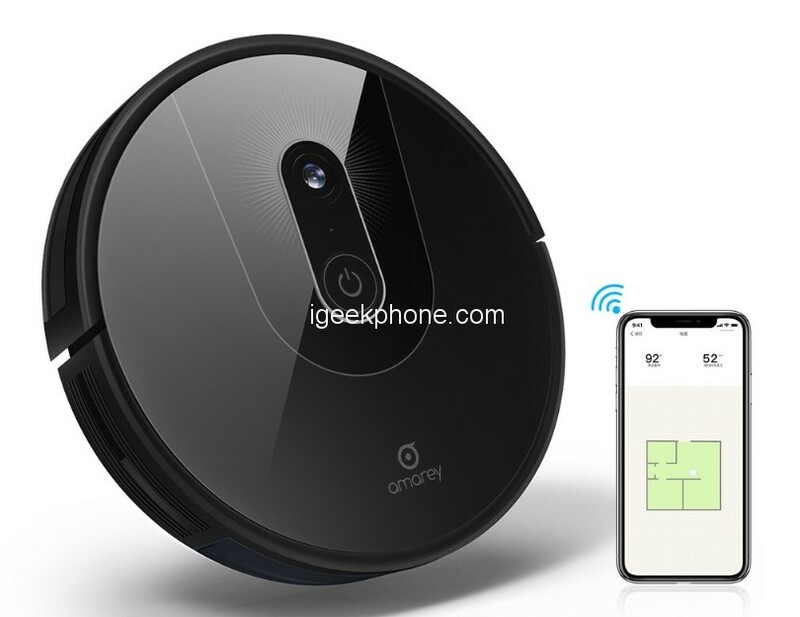 If you focus on robot vacuum area, you may know Amarey A800, which becomes Amazon’s choice since it pushed out in 2018. Amarey is a division of AnKobot (former SanKobot), which was founded in early 2016 by some of the most successful professionals in the field of artificial intelligence, computer vision, robotics, and neuroscience. AnKobot is rooted in Neuroscience like DeepMind, founding members combined their experience in Neuroscience, Computer Vision, Electrical Engineering, Robot to reverse engineering the neocortex are from world-renowned leading AI companies like Corsica, Numenta, Google, iRobot and so on. The invention of robot vacuum set our hands free from house sweeping. The less busywork you have in your life, the better your life is, and robotic Amarey can cross vacuuming off your list for you. 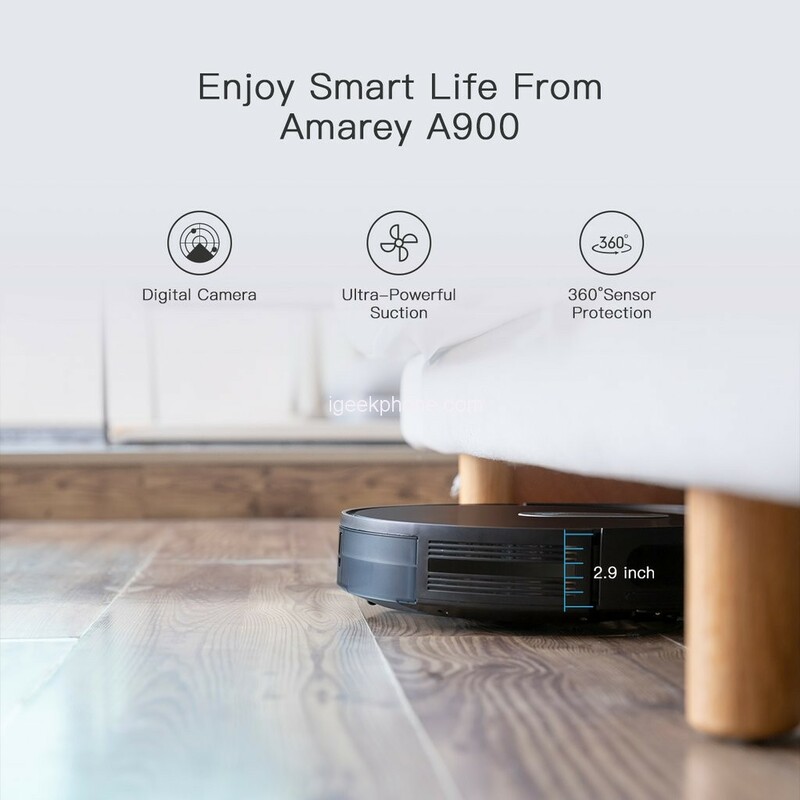 Let us concentrate on Amarey A900 upgrade points, like Visual SLAM Technology, App Intelligent Remote Control, The Detective Sensors, Voice Control with Both Alexa and Google Assistant, 0.6 Inch Height of Threshold Crossing, Long-time Suction Power, etc. 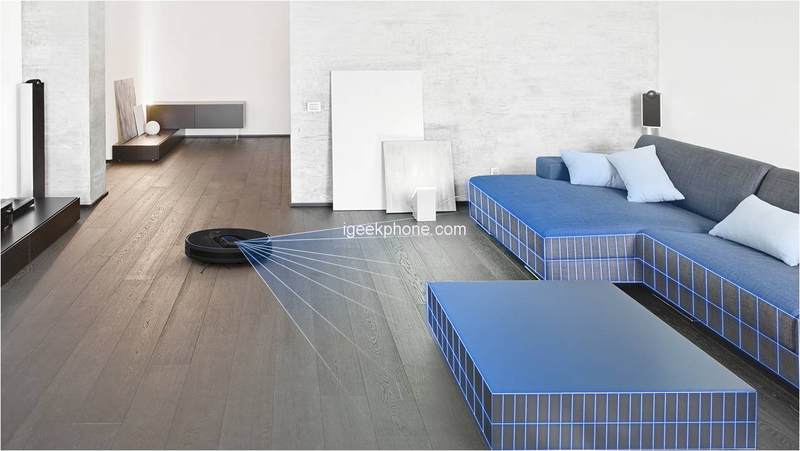 This awesome robot vacuum combines the cleaning power of Amarey with modern smarts. It is equipped with 145° wide angle lens, that it can map the environment and auto-localizes itself and navigation with visual localization helps seamlessly and efficiently navigate an entire level of your home and keep track of its location. The APP functions include Map Building, Schedule Cleaning, and Remote Control. 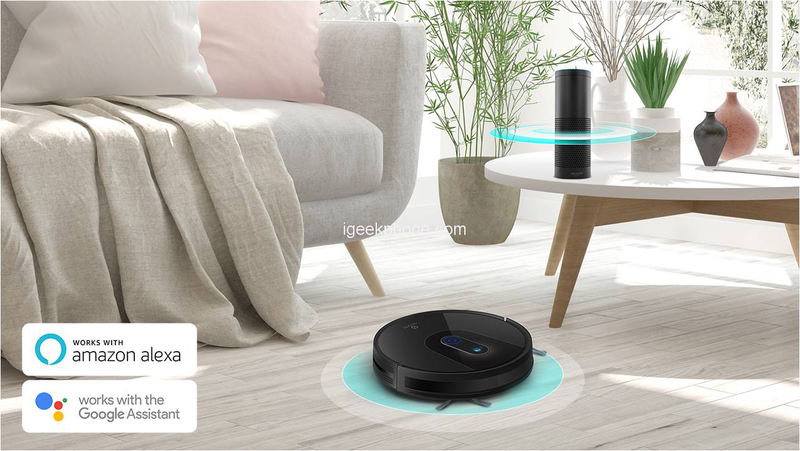 With the APP, you can receive real-time updates on your smartphone, clean and schedule your robot vacuum anytime from anywhere viewing clean map reports. The detective sensor can activate the proper working mode. For anti-collision sensors, it can be quiet and gentle with bumping into furniture. For anti-drop sensors, it can prevent falling from stairs. For wall sensors, the vacuum detects wall and keeps moving along the wall. All of these satisfy your requirement for home cleaning. It can last 120 minutes for normal suction on the tile floor. If you want to use a higher degree of suction, the vacuum lasts about 90 minutes. While it is on working, just 40dB to 58dB quietly guard your family. Amarey, a burgeoning and creative brand, deeply rooted in the smartest robot vacuum in the world. All products are developed and designed by own engineers, aimed to make cleaning at home easier for those who enjoy the convenience of never have to clean floors and carpets again. Let us look forward to the newest generation robot vacuum Amarey A900.